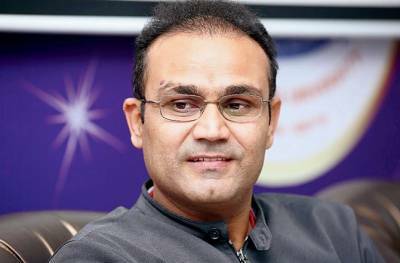 Former cricketer Virender Sehwag was adjudged as the Social Media Person of the Year at the 8th India Digital Awards presented by IAMAI. The winners of the 8th India Digital Awards coinciding with the 12th India Digital Summit, 2018, were announced at a glittering awards function today. The awards, this year had 8 Categories and 32 sub-categories for the internet and mobile value added services industry. The categories were Cyber Security, Digital Advertising, Digital Content, Digital Social & Economic Empowerment, Mobile & App, Payment & Fintech, Technology and Special Awards. Interactive Avenues won the Digital Agency of the Year, while the coveted Digital Person of the year went to National Payments Corporation of India (NPCI). Unacademy won the Digital Start-up of the year. iProspect India won the silver for Digital Agency of the Year. Oyo Rooms won in the Traveltech category while Surmount Energy Solutions was the winner for IoT.